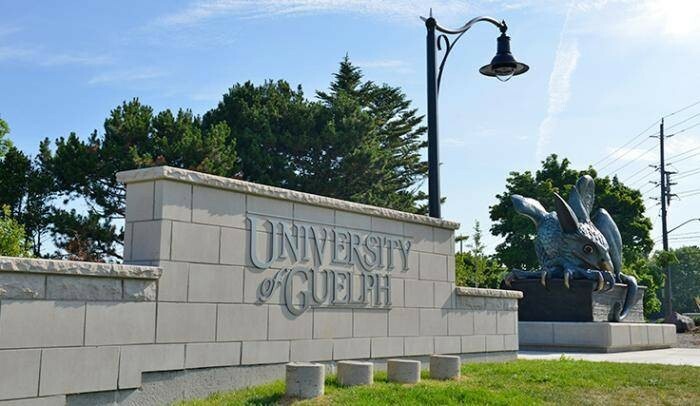 The University of Guelph, Canada is accepting applications from Interested applicants who are looking to undergo a degree program in the Institution. This scholarship program is intended to cover the difference between domestic and international tuition (currently $11k per year). There is no cap on the number of these scholarships. have a minimum A-/80% entrance average (Guelph equivalent) for up to four years (12 semesters). Those without a minimum A-/80% entrance average will become eligible once they achieve PhD candidacy for the balance of the four-year period of eligibility. Application Process: The Office of Graduate Studies will provide the administration of full details at a later date.